Singapore’s history is comparatively new and recent. Officially established in 1819 as a trading post by Sir Thomas Stamford Raffles, it had only a very small indigenous population at the time. The oldest known record of Singapore is from a 3rd century Chinese account of a place called Pulau Ujong, or ‘Island at the End’. It was also at one time called Temasek, or ‘Sea Town’. The Sanskrit word Singapura, or ‘Lion City’, dates from the 13th century. 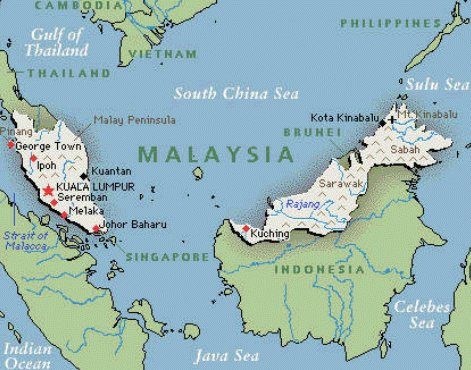 Controlled by the Siamese (Thai), the Javanese (Majapahit Empire), the Sultanates of Malacca and later Johor, both to the north on Peninsular Malaysia, it was destroyed by the Portuguese in 1587 and all but disappeared from the map for two centuries. Sir Thomas Stamford Raffles was born on a ship off the coast of Jamaica in 1781. His father was not very successful in the West Indies trade, but put what he could towards the education of young Thomas. At age 14 he became a clerk for the British East India Company, a joint stock company founded on December 31st, 1600 for the purpose of trade with the East Indies. The East India Company soon became not only a company, but a governing body of the British Empire with its own army. It is the oldest of the European East India Companies and became ruler of substantial areas of the Indian Subcontinent and surrounding areas. In 1805, Raffles was sent to Penang, on the northwest coast of Peninsular Malaysia. He was competent, spoke the Malay language and gained favor with the Governor-General of India. Raffles landed on Singapore on January 29, 1819 in search of a suitable location for a trading post not occupied by the Dutch, who had established significant control of areas throughout the East Indies. When he arrived, there were said to be only about 1,000 inhabitants. Raffles was able to negotiate with the local rulers and claim Singapore for the British East India Company, establishing it as a free port with no tariffs. 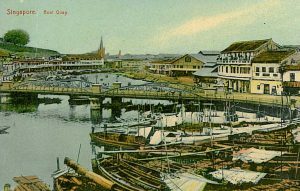 Because of its strategically desirable location, Singapore soon thrived as a port and trading post with vessels of all kinds crowding its harbor. A burgeoning tin trade and rubber plantations brought many Chinese as well as Indian immigrants to Singapore. 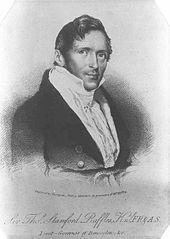 In 1822, Raffles returned to the island from his administrative duties in Sumatra. Pleased that the colony had grown substantially, but dismayed at a gambling and opium culture and resulting lawlessness, Raffles drafted a wide range of policies including the “Raffles Plan of Singapore” which divided the city into four parts. 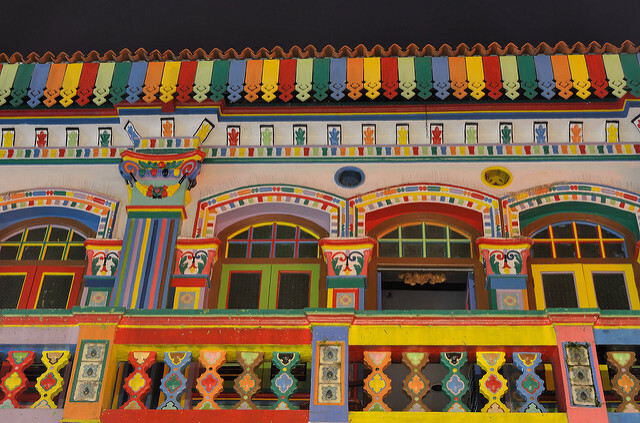 Europetown, which included European and wealthy Asian citizens, Chinatown for the Chinese population, Chulia Kampong, populated by ethnic Indians, and Kampong Glam, where groups of Muslims, ethnic Malays and Arabs would reside. Although Raffles succeeded in part with his policies, administrative apathy and incompetency continued to contribute to a chaotic society compounded by Singapore’s rapid growth. In the year 1850, the situation reached a point to where there were only 12 police officers for a population of just under 60,000 people. Access to health services was scarce and cholera and smallpox soon caused enormous damage to the population. In 1867, the British agreed to establish the area as a Crown Colony to be governed under London’s supervision. 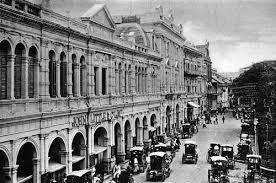 At this time, Singapore was administratively grouped together with Penang and Malacca to the north. The British government made many improvements in Singapore and by 1922 had poured substantial resources into the island and made it the main British naval base. surrender in history and around 25,000 lives were lost. At the end of the war, Singapore returned to British rule and in 1946 became a separate Crown Colony. In 1957, Singapore became a self ruling nation until 1963 when it joined North Borneo, Sarawak and the Federation of Malaya to form the country of Malaysia. This was to be a short union and due to ethnic and political tensions, Singapore separated from Malaysia in 1965 to become an independent city state. 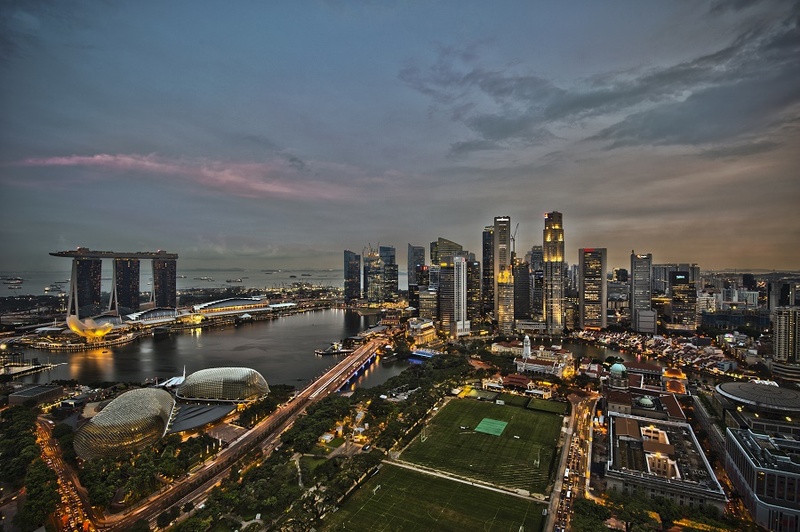 Foreign investment, industrialization, one of the world’s busiest ports and a growing service and tourism industry have made Singapore one of the world’s wealthiest countries. Strict laws have had a dramatic impact on the cleanliness and safety of the city. Internationally it is the best place to do business according to Business Insider. Now no longer a sleepy fishing village, but a modern city of skyscrapers, subways, and highways, Singapore nevertheless preserves its past, cultural diversity and unique spirit, honoring history and tradition and thereby offering a rich and exhilarating experience to any visitor. I love it there in Singapore. It is an expensive place to visit but very clean and very safe. The shopping along Orchard Road proves to be the most expensive as my wife disappears with my credit card. They really know how to put on a show in Singapore. The night racing Formulae 1 is one event I really want to see.